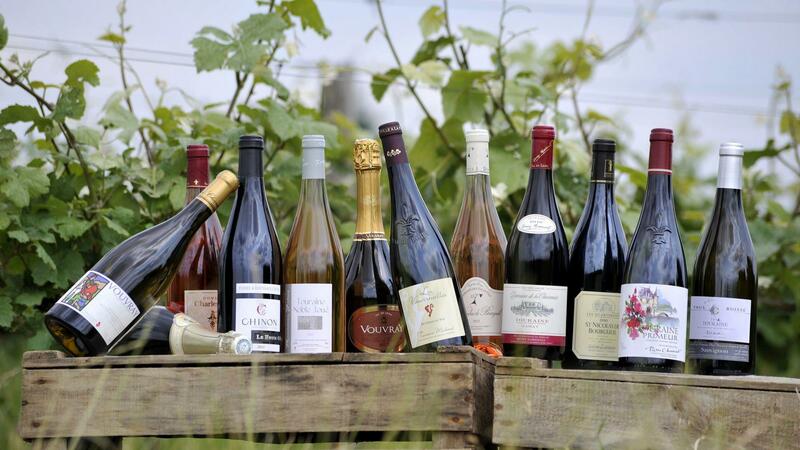 Red, rosé, white, sparkling, half-dry, sweet or liquoreux: so many wonderful wines to taste in the Loire Valley; so many wine pairings with fine food; so many memorable convivial moments. 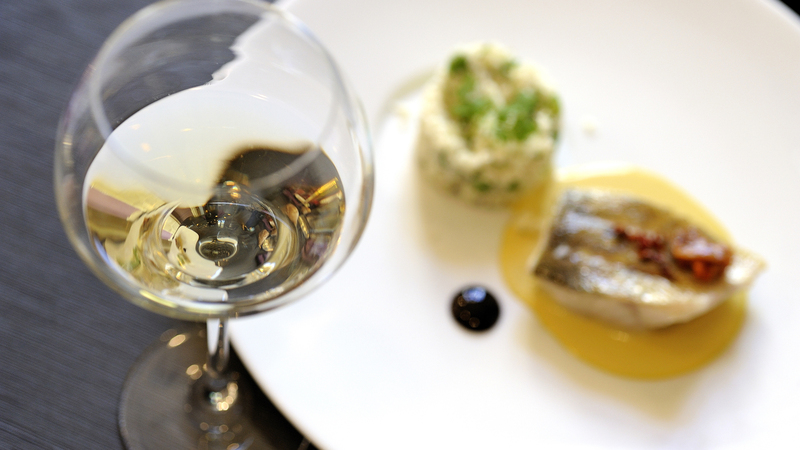 The Maisons des Vins will be your guides and introduce you to this sensory journey. Come and taste the wines of Chinon, Touraine or Muscadet and Anjou-Saumur. Then go and meet the wine-makers in their vineyards or cellars for stories about making wine and tastings in a friendly setting. 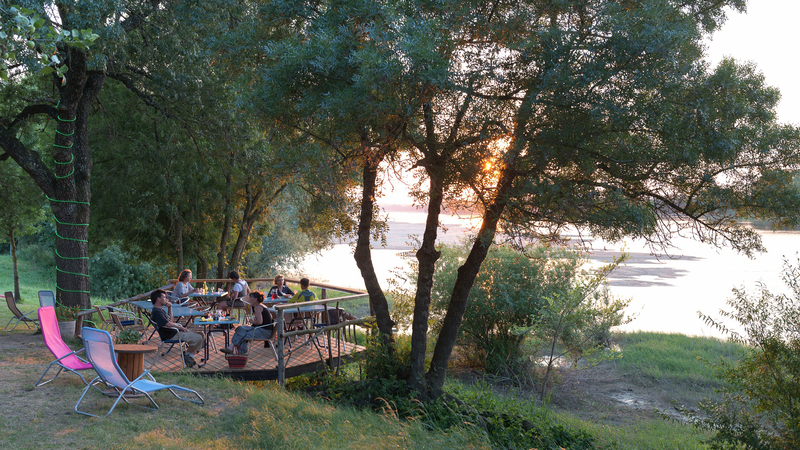 Continue your voyage of discovery in one of the guinguettes, open-air bars, along the Loire or at table in a gourmet restaurant, which will make the perfect match between wine and food for you.